New York - Ann Coulter’s next book will be a story of praise — for Donald Trump. Sentinel, a conservative imprint of Penguin Random House, announced Monday that Coulter’s “In Trump We Trust: The New American Revolution” will be published Aug. 23. 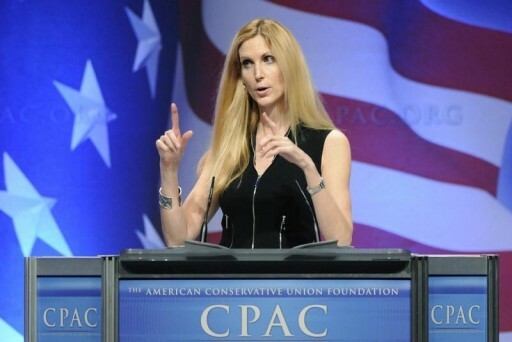 According to Sentinel, Coulter will call on “conservatives, moderates, and even disgruntled Democrats” to unite behind the presumptive Republican nominee, whom Coulter has supported for months.